NF - If stays above 5198-5188 may attack 5250 & 5280, otherwise 5158. 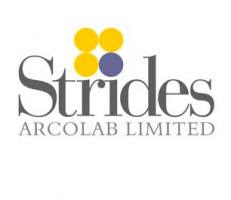 ARSSINFRA - above 776 may attack 805 & 815. support 762-758. EVERONN - Above 384, go to 391 & 404. strong support 365. LICHSGFIN - above 815 may touch 824 & 839. support 801. ORBIT - above 283 may touch 292 & 302. support 275. RELIANCE - topping resist 1090 & 1120. SESAGOA - range 435 & 445 above that may touch 455 & 460. STAR - above 332 may go to 342 & 350-353. STCINDIA - BottomingSupport 398-390. In upside minor hurdle 423 and above that may attack around 460. 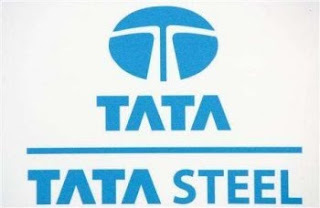 TATASTEEL - Above 627 may go to 640 & 653. now support at 616.